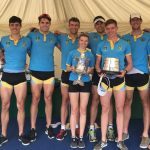 UCD travelled to Dorney Lake with a relatively small contingent, with Sunday’s Challenge Eights the focus for the Senior 8+. The event begins with a timetrial and crews are divided into semifinals based on their result. UCD had a good row in the timetrial, starting 10th and finishing 3rd which saw them safely into the A/B semifinal. 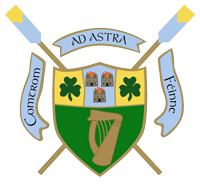 The semifinal saw UCD line up alongside their Islandbridge neighbours Commercial and Trinity. Trinity got off to a quick start but by 250m UCD had moved in front of the field and stretched out to a 3/4 length lead through the middle of the course. 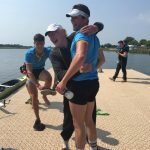 Commercial charged towards the end to close the gap but UCD were through to the A final as winners, with Commercial joining them and Trinity going to the B final. In the final, UCD had a slower start and found themselves at the back of the field. At 1000m they were in 5th place with little distance back to 6th and 7th and overlapping with Oxford Brookes in 4th and Commercial in 3rd. 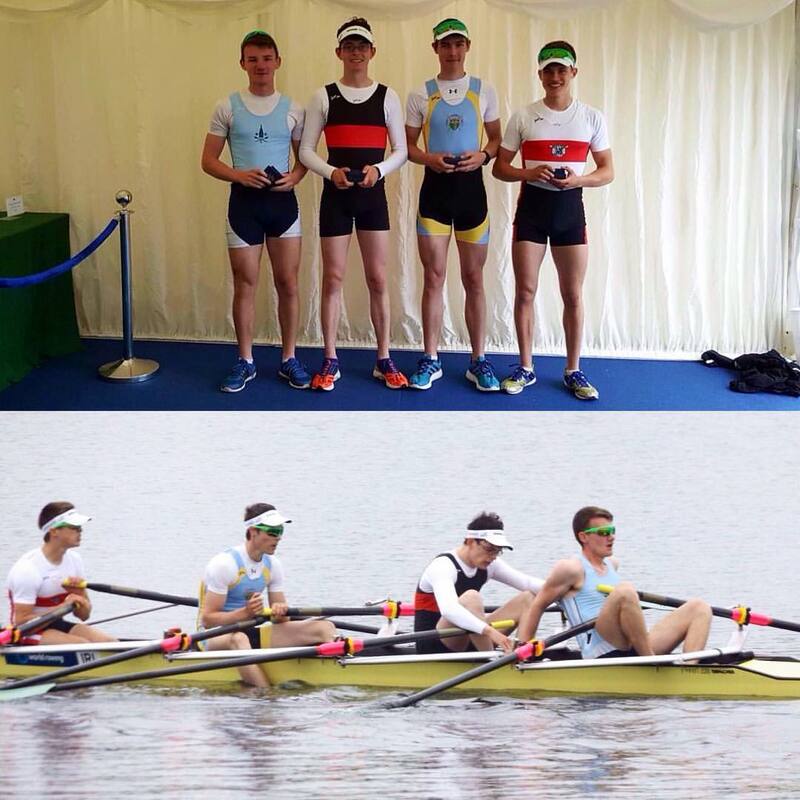 Thames and University of London were in 1st and 2nd and just under a length ahead of UCD. 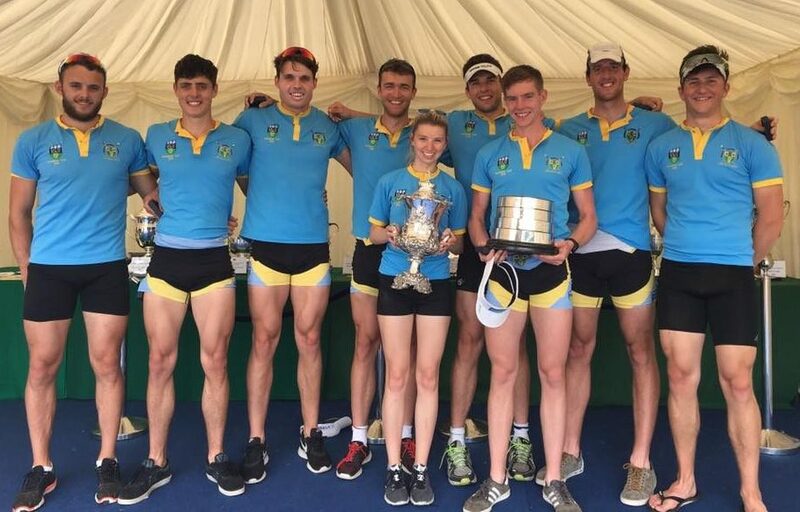 The UCD crew maintained their speed well in the second 1000m and produced a fine finish to push through Commercial and win the Senior 8+ event by 0.22 seconds. 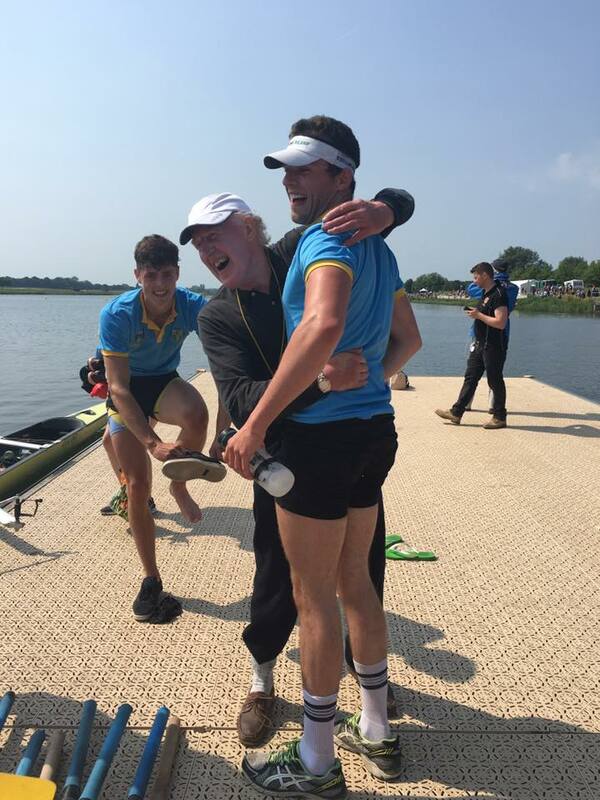 UCD student Shane O’Connell was part of a composite with Shandon, Skibbereen, and UCC that had a very successful weekend at Dorney, picking up Saturday wins in both Senior 4x and Elite 4x and following them up with another win in Elite 4x on Sunday. 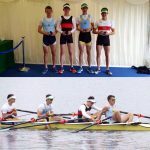 This crew will have their sights set on the final Rowing Ireland selection trials on 11th-12th June and earning an entry in the World Under 23 Championships in Rotterdam from 21st-28th August. 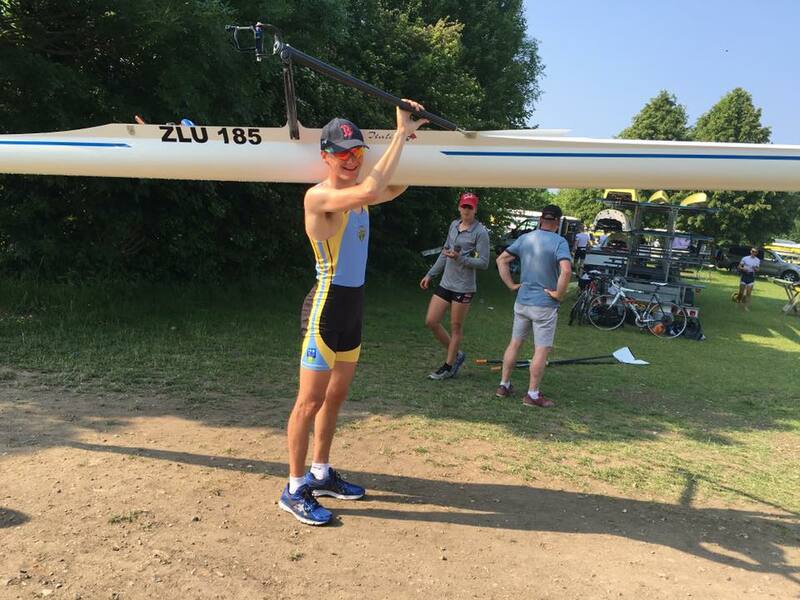 UCD Ad Astra scholar Andrew Goff also raced both days, finishing 2nd in Lightweight Elite 1x on Saturday and 2nd in IM1 1x on Sunday, before rounding off the weekend with a win in Sunday’s Lightweight Elite 1x. UCD Ladies Boat Club were also in action at Dorney, including finishing as the fastest Womens IM1 4- on Saturday. 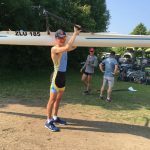 Full results are available on metregatta.org.